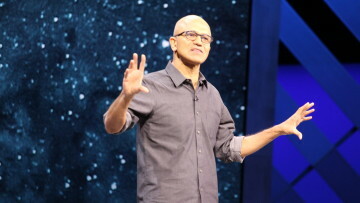 Microsoft has finally announced Windows Phone 8.1 at its BUILD 2014 keynote event, along with word that two more hardware partners will be joining the Windows Phone family, Prestigio and Micromax. 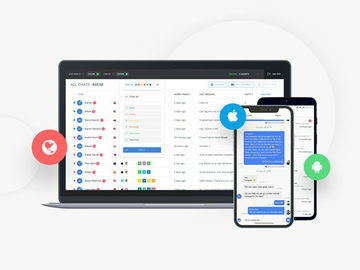 This will likely open up the mobile OS for even more market around the world. 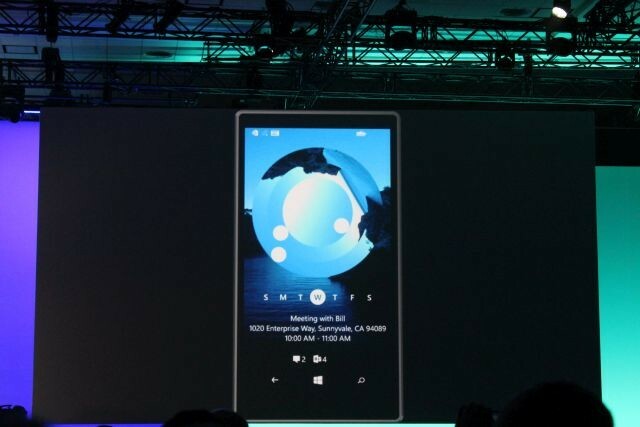 During his presentation at the keynote, Microsoft executive Joe Belfiore, CVP of the Operating Systems Group, showed off a new Action Center for notifications in Windows Phone 8.1. It will be accessible from any part of the OS by just swiping from the top of the screen. the Action Center will feature notifications for new emails, new Facebook posts and more. 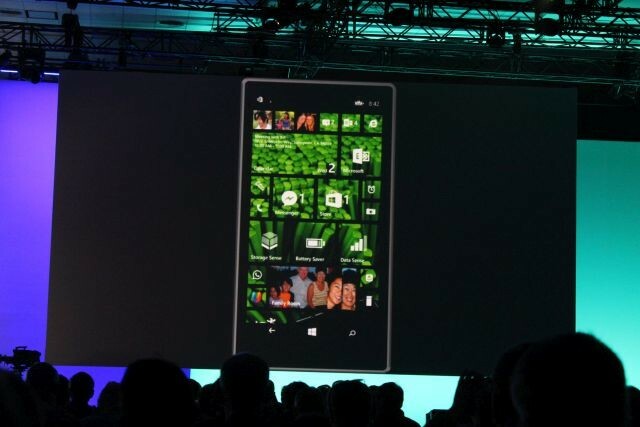 A new lock screen feature will offer up more interactive features and as previously rumored, users will be able to put in their own photos for the Start screen backgrounds. 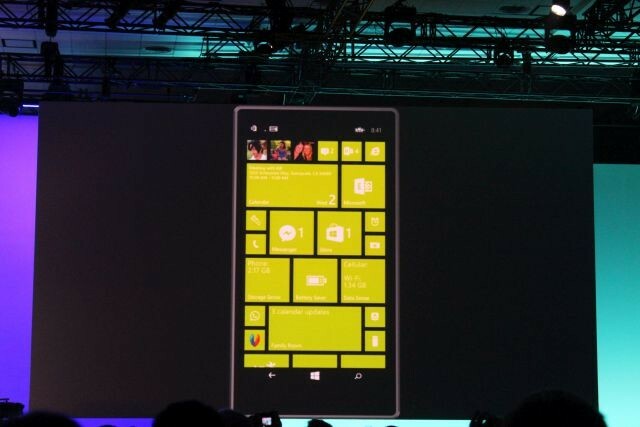 The Start screen in Windows Phone 8.1 will also have a high density option as you can see in the screenshot above. Perhaps the biggest new feature of Windows Phone 8.1 is the Cortana voice command digital assistant, which has been rumored for months. 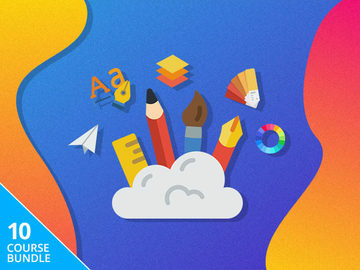 You can read more about that feature in our dedicated news post on the subject. 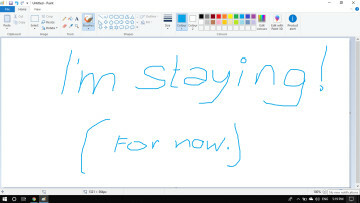 Microsoft will also add a number of features made for business users in Windows Phone 8.1, including a way for IT workers to disable games in a device so they can be used just for work. 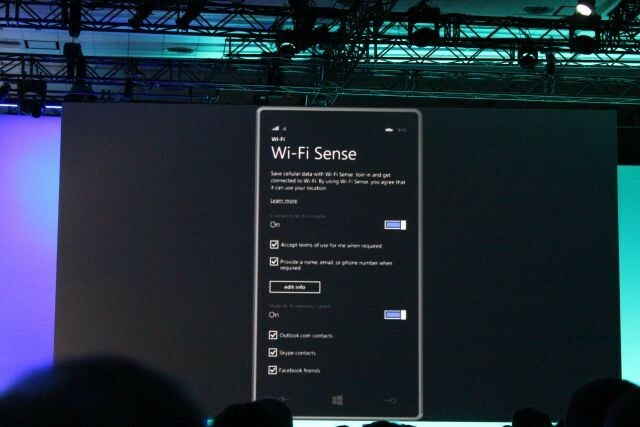 Microsoft has also revealed Wi-Fi Sense, a better way to connect a Windows Phone 8.1 smartphone to a public Wi-Fi hotspot. 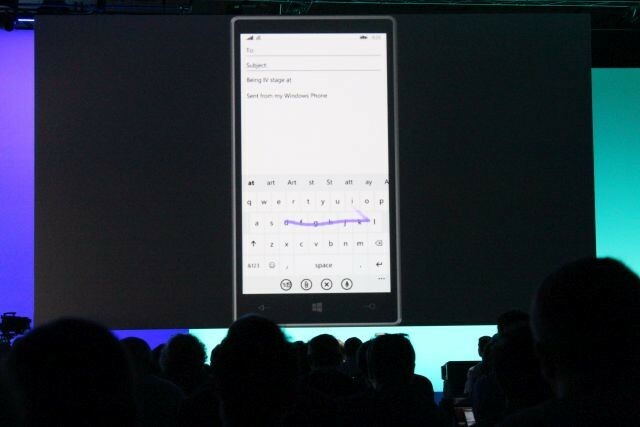 The final part of the Windows Phone 8.1 presentation was the new wordflow virtual keyboard, which uses what Microsoft calls "Shape Writing" to quickly type on the keyboard. 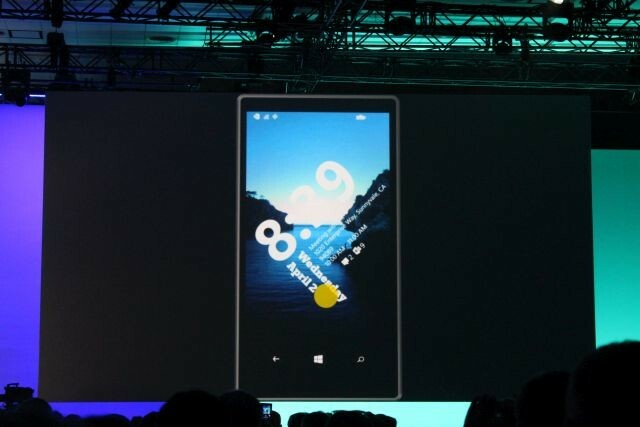 Internet Explorer 11 will also be a part of the OS. 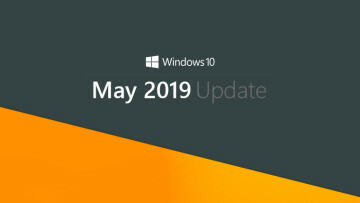 The first public version of Windows Phone 8.1 will roll out to current Windows Phone 8 devices over the next few months and new phones with the OS will go on sale in late April or early May.